This looks like something only a hipster with low self-esteem would wear, but I’m pretty sure they wouldn’t be able to afford the $2,243 price tag attached to this monstrosity. 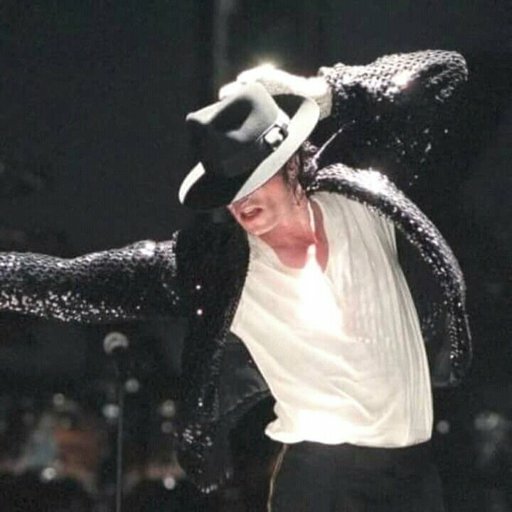 The famous fedora MJ wore in the Billy Jean music video will cost you about $18,274. That’s … honestly not too bad considering some other hats on this list. 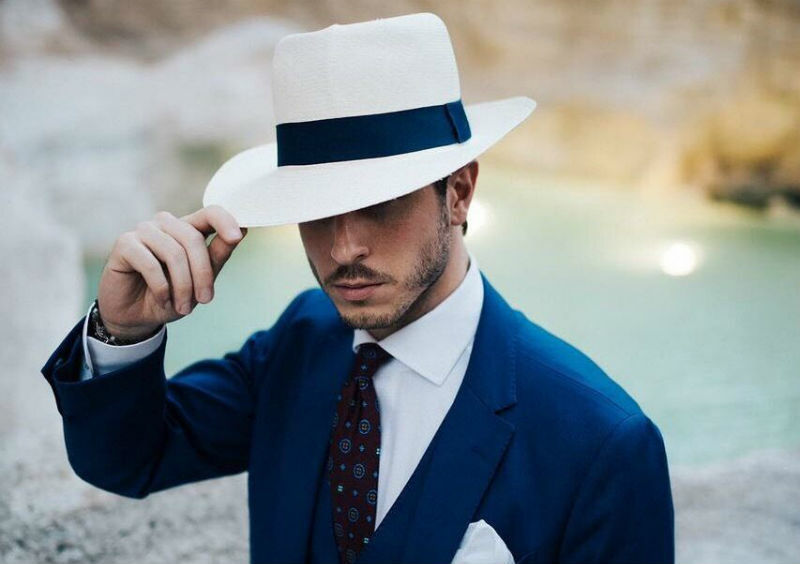 $20,000 for a straw hat might seem like a bit much, but that’s the price you put on class. 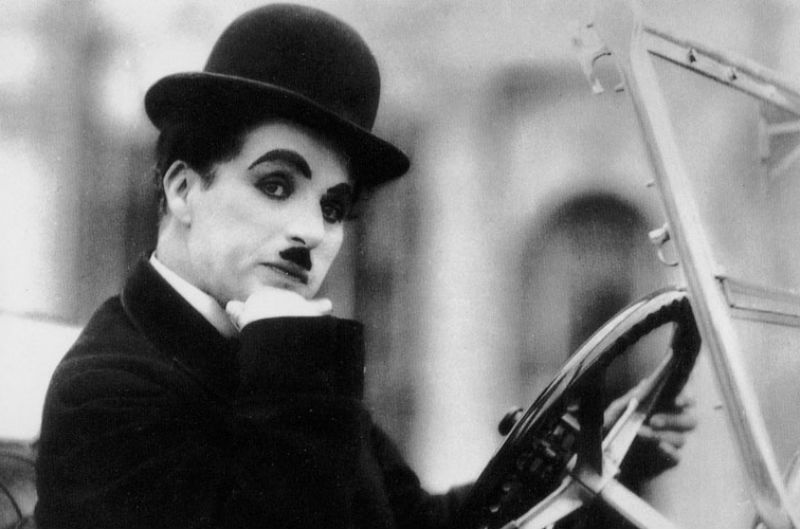 The hat made famous by the late Charlie Chaplin will set you back a decent $62,500. 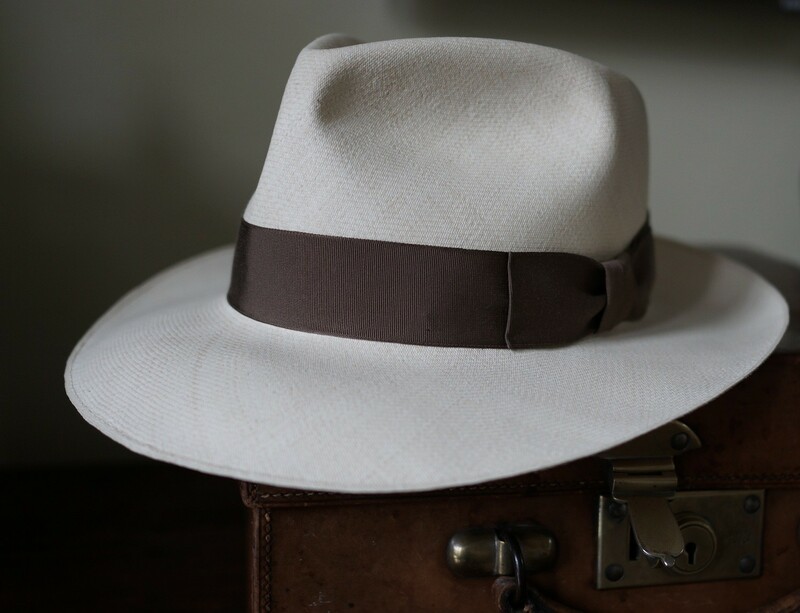 A hat from a hatmaker made specifically for him? Well, that’ll cost you a nice $100,000. 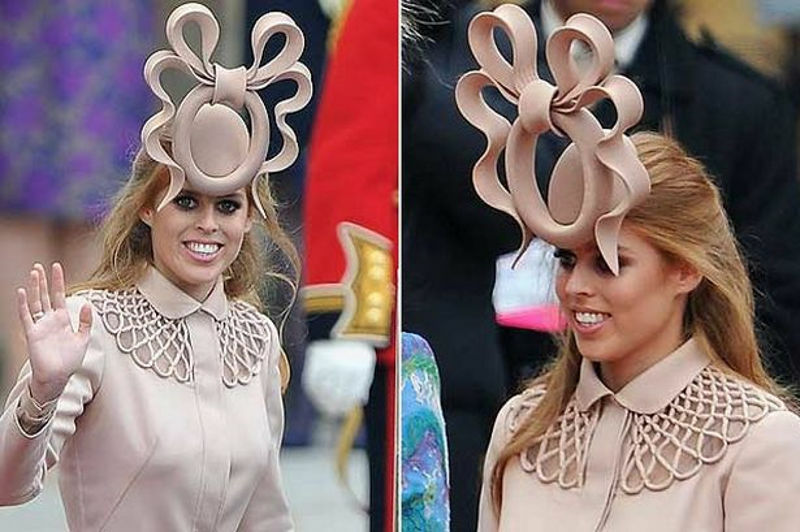 Remember how we all ridiculed Princess Beatrice for wearing this hat? 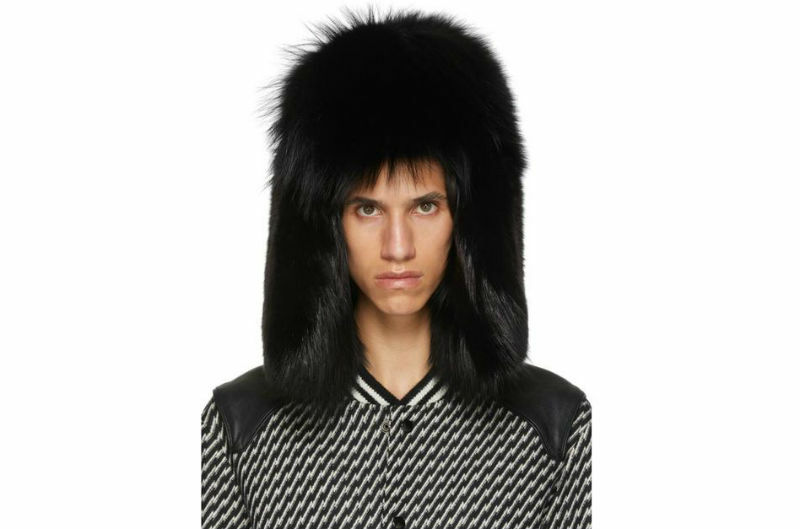 Now imagine having so much money you can spend $134,000 of it on a hat like that and not care. 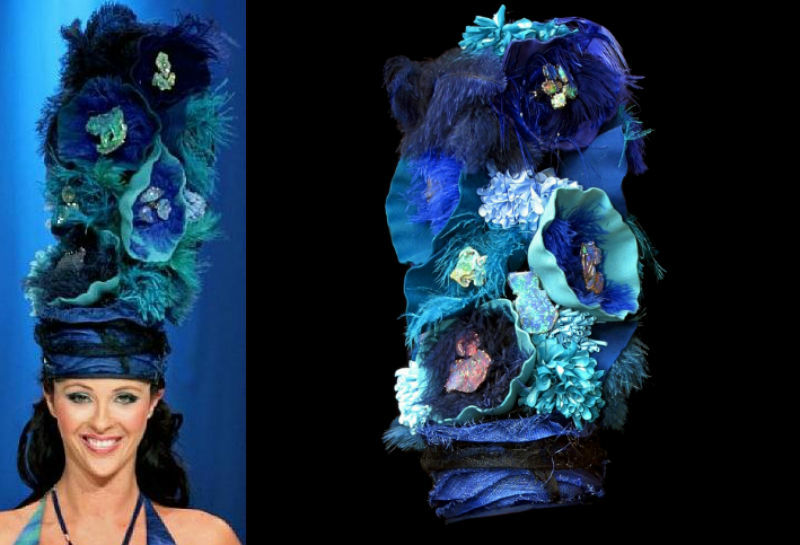 It’s actually a wool felt hat filled with 26 opals. That explains why it costs $1,000,000. 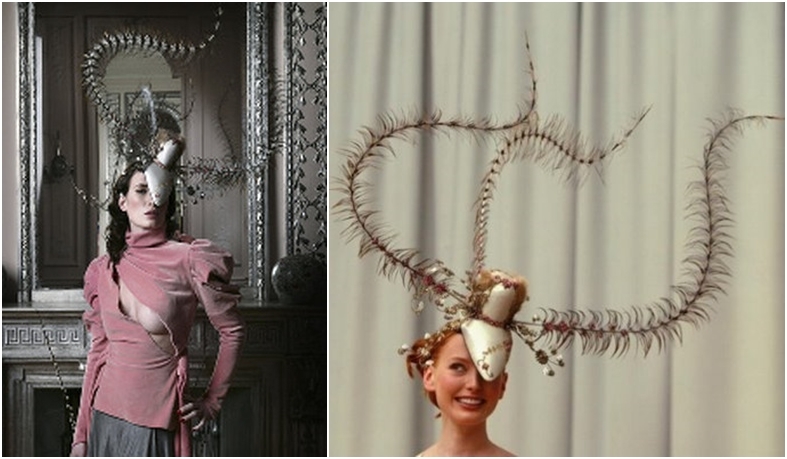 You can’t put a price on love, but this hat does a nifty attempt with its $2,700,000 price tag. 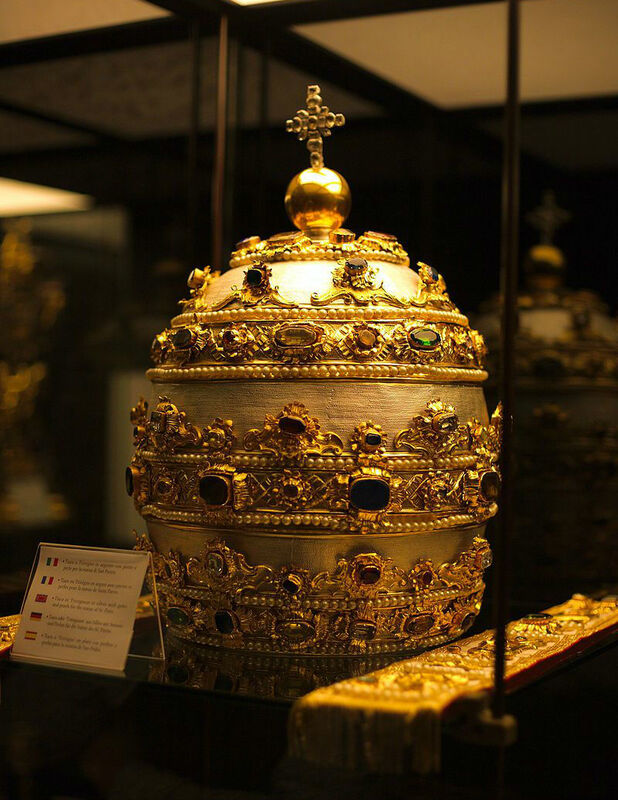 If you think the Catholic Church has no money, remember that the papal tiara costs a whopping $10,000,000.